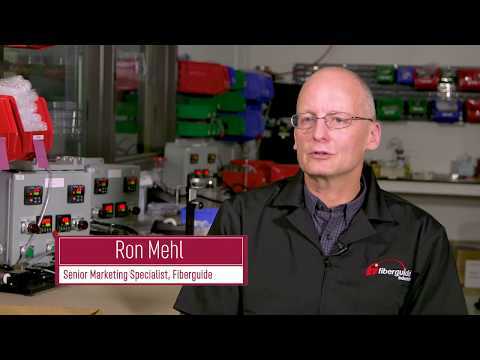 For more than three decades Fiberguide Industries has been a reliable, long-term, strategic partner with OEM manufacturers in providing efficient, cost-effective, practical fiber optic solutions engineered to meet their specific needs. We specialize in manufacturing large core specialty optical fiber, high temperature metallized optical fibers, and we package these fibers in a variety of assemblies/bundles used for optical power delivery and optical sensing applications. With Corporate headquarters and fiber manufacturing located in Stirling, New Jersey; applications engineering, component, and assembly manufacturing in Caldwell, Idaho; as well as a sales office and manufacturing in Shanghai, China; Fiberguide Industries is well positioned to serve the needs of our global customers. Fiberguide is one of over forty high tech companies owned by Halma that manufacture products for hazard detection and life protection. Headquartered in Amersham, England and publically traded on the London Stock Exchange, Halma is a market leader in electronic, safety and environmental technologies. Fiberguide is part of the Photonics Division which includes Ocean Optics, PixelTeq, Labsphere and AVO Photonics.